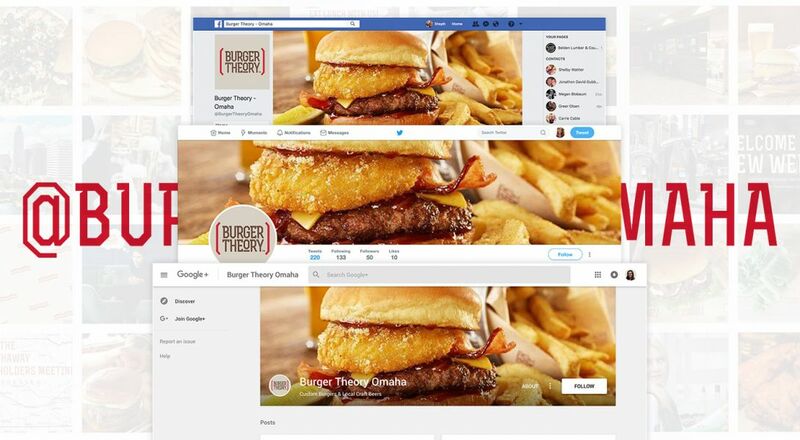 Who is Burger Theory Omaha? Burger Theory Omaha is a business that we can absolutely relate to. 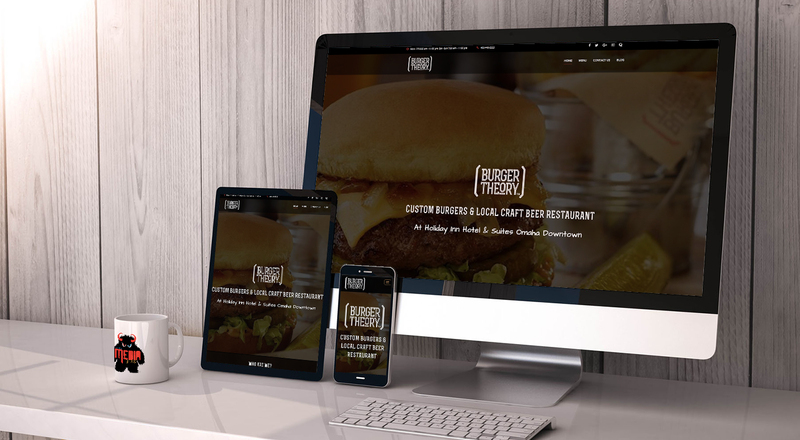 They build “custom burgers” and we build custom websites! The perfect pair, if you will. Like IPAs and cheeseburgers. Burger Theory is a craft burger and beer restaurant in the up-and-coming NoDo District of Omaha, Nebraska. It is conveniently attached to the North Downtown Holiday Inn. Serving up fresh food and great beers, it’s the perfect stop for passers-by, College World Series fans, and Slowdown concert-goers. Burger Theory lives for the locals. And so do we. What did the Monsters do (besides eat cheeseburgers)? 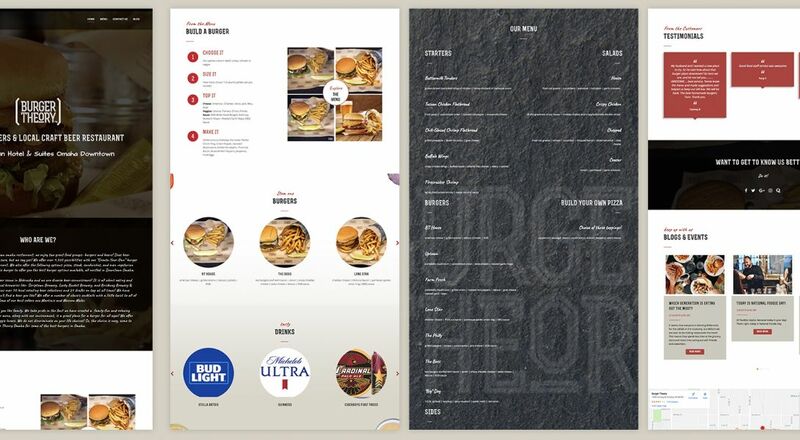 This custom burger joint came to us at Omaha Media Group to develop their online presence with a website, SEO plan, and digital marketing. Upon opening their doors in the fall of 2015, they quickly recognized the importance of having a great website and even better digital marketing strategy. That’s where we came in. 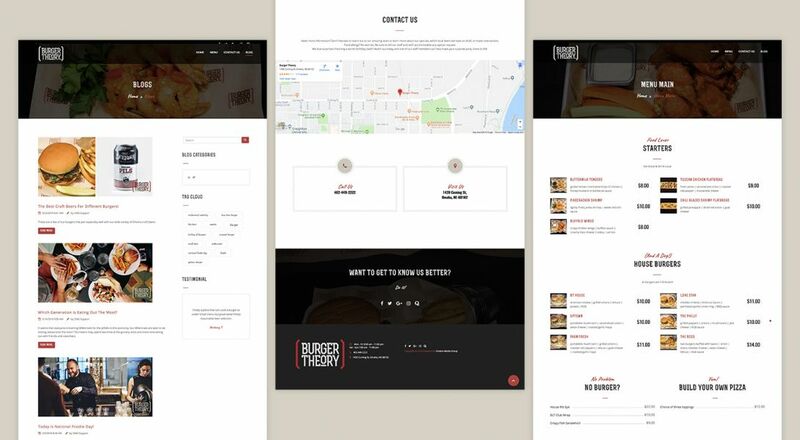 Burger Theory is now decked out with a gorgeous, modern, responsive website that not only incorporates a full food menu, but also utilizes locally-inspired flare. Exploring the menu is easy, and accessing their social platforms is even easier. 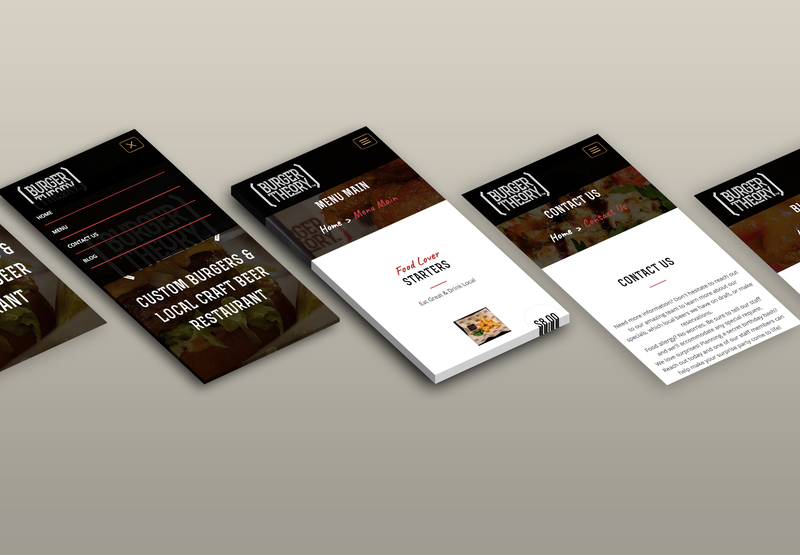 Through local food, events, and scene research, our team was able to develop the best social and digital strategy for this fun and growing client.